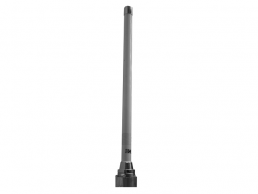 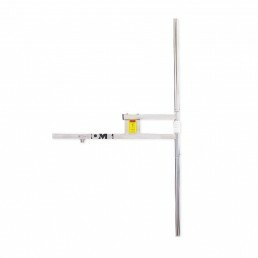 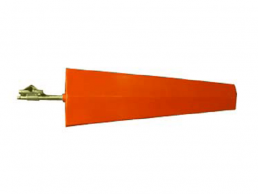 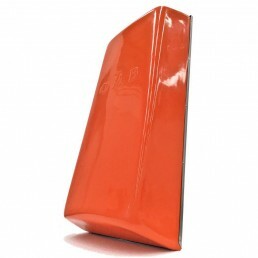 The vertical polarization VER LB antenna is a low cost broadband antenna. 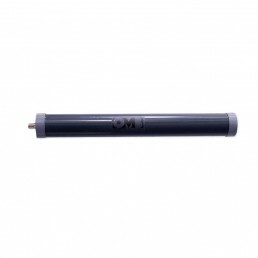 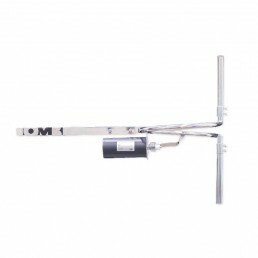 It has a 7/16″ input connector and it is designed to maintain up to 2.5KW per element, or an EIA 7/8″ input connector to maintain up to 5KW. 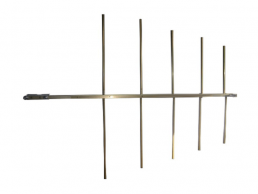 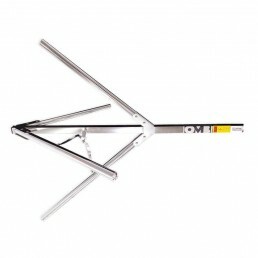 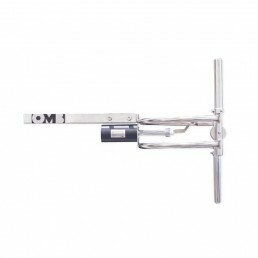 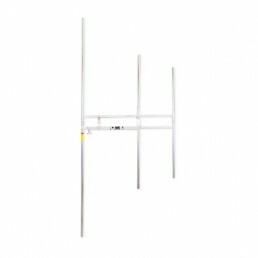 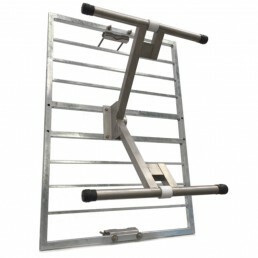 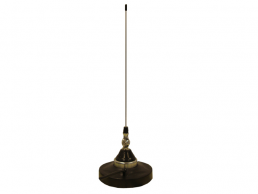 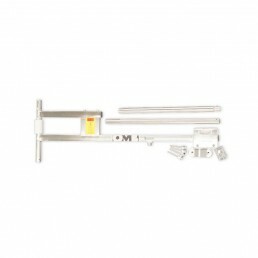 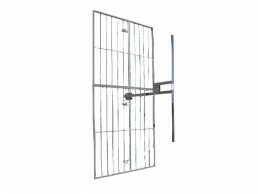 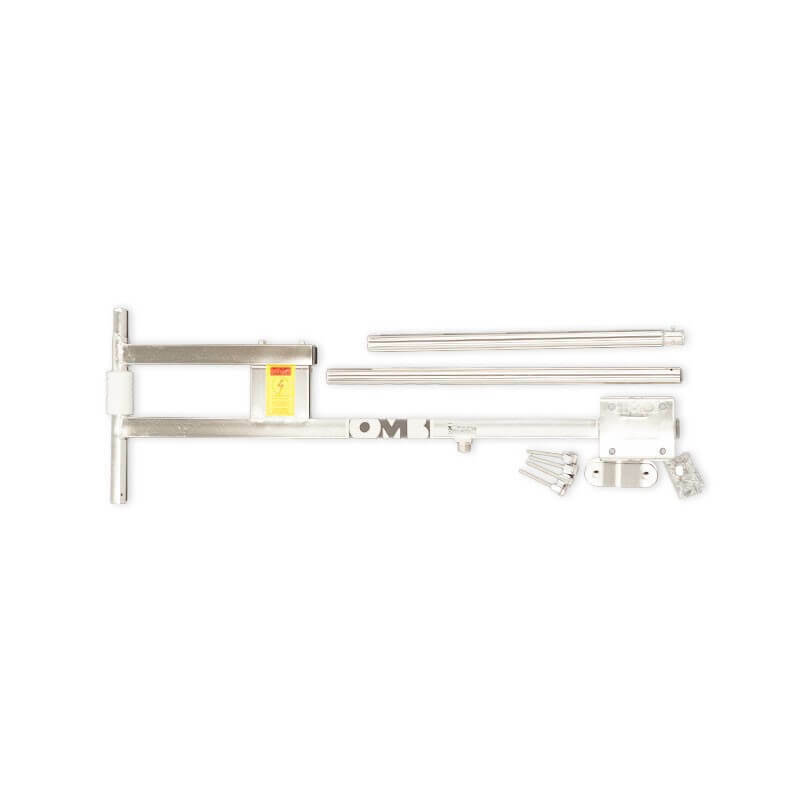 This antenna is made of high radiation stainless steel and it is fully foldable to save in freight costs.